My brand new track “A NEW BEGINNING”, with the amazing voice of Shaz! I want to hear from you so PLEASE LEAVE TIMED COMMENT ON THE BLUE LINE BELOW THE TRACK !! Taking after the Freedom and Absolutely Famous series, Cruise is now a weekly event for boys to meet and use their feet every Sunday Night @ Bakita. I had the honour of playing live for their launch party alongside Stella Nutella, Oran Bilsen and DJ Ano. Here’s my live mix that night! My radio interview at BFM was an interesting one. It was held on Monday, the 12th of March, 2012, at 6:30pm. The group of people present there were a nice mix comprising of Siva Chandran and Meera Thuraivel. 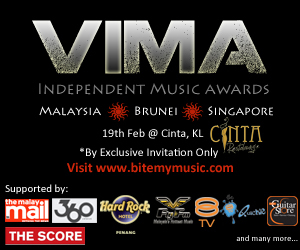 During the interview, topics regarding the VIMA awards were discussed. We also shared our individual views about the evolution of music and how various social media have affected the industry. It has also helped improve interactions between both musicians and music lovers, just the way I get to keep all my lovely fans and viewers out there posted about what’s happening at my end. 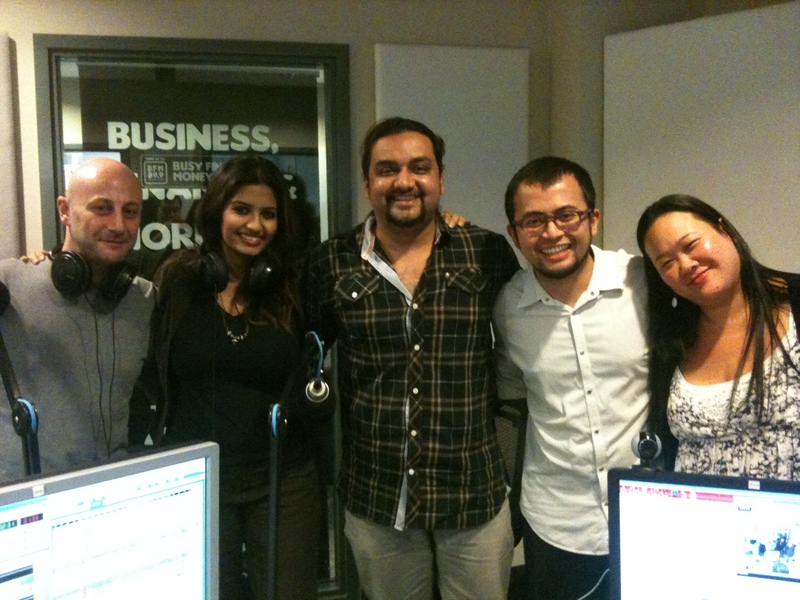 Here’s a souvenir picture of the interview at BFM. From the left you will see me, Meera Thuraivel (CEO of Bite Media which organised the last VIMA awards), Siva Chandran (founder of the VIMA awards), Ezra and Caroline of BFM radio. JP Interviewed By Free Malaysia Today! 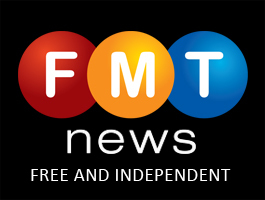 Click on the FMT Logo to read the article. “Having had 2 nominations for the VIMA awards was already great. First of all, let me wish you a SUPER-FANTASTIC-AWESOME year 2012 full of happenings and accomplishments. On Saturday, the 7th of January (the first week end of this new year), I had the pleasure to DJ at Skybar, a place I love because of its ambience, pool, cocktails, and stunning view of the nearby illuminated iconic Petronas towers. You take a lot of care to look your best for the weekend, and where else would you go to show off your chic style than at Absolutely Famous Fridays at Market Place! 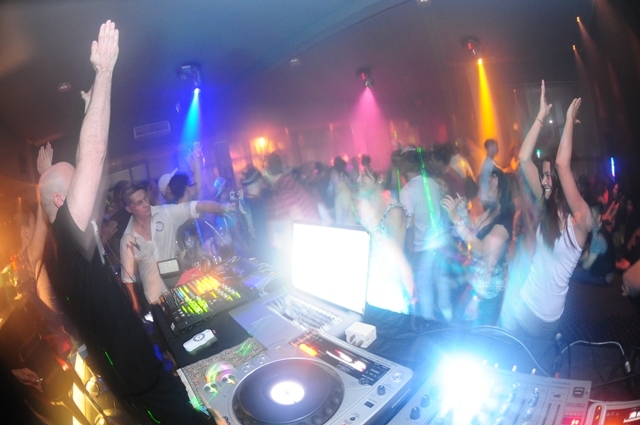 On Friday, 23rd of December, after having bagged my most recent award, a silver in best electro-dance act at AVIMA 2010, and two current nominations for the VIMA awards 2011, I’ll be sending vibes of positive energy from my selection of electro-house tracks which will trap you on the dance floor and hopefully make you sing along. Expect amazing performance shows, delicious drinks, a happy moi, laser, smoke machine, and a festive atmosphere! Taking quite a dive into a harsher sound than my rather usual style, I’m proud to present to you quite possibly one of my most banging sets to date! And yet again again, my 5th return to the ring! FREEDOM!!! Here’s a recorded set of my fourth return to the Freedom instalment – especially for you!